A Police Department can only "police" a community when it has the support of that community. 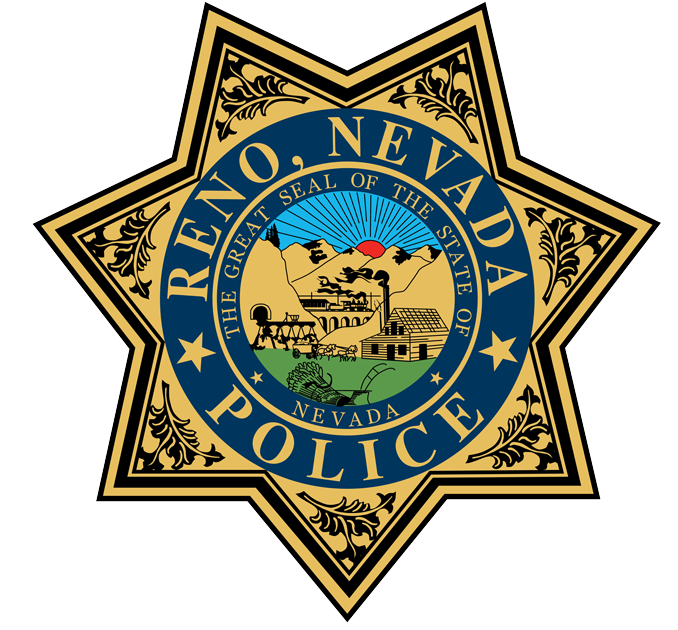 The Reno Police Department, wishing to continue and extend its successful mission of Community Oriented Policing and recognizing the ever growing presence of smart phones and mobile devices within the Reno community, has established the myRPD project to share information and build relationships between the citizens at large and those who happen to be peace officers. 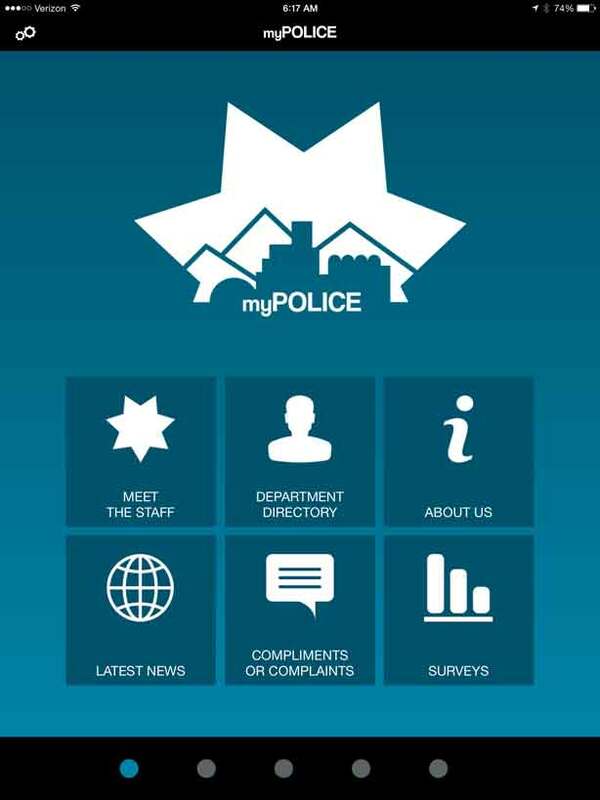 The myRPD mobile app was conceived under the direction of then Chief of Police, Steve Pitts, and executive leadership with Commander Shannon Wiecking. The app was designed and built by a small "artisan team," consisting of one Project and Design Lead (a Reno Police Officer), one Graphic Designer (Janice Baker), one Native Application Programmer (Bob Lissner) and one Database/Web Tools/.Net Programmer (John Molt). The Reno Police Department feels strongly that leveraging internal and trusted civic-minded community partners will both deliver the app experience our fellow citizens deserve and help us advance our vision of being completely integrated into the community. Internal conception and prototyping began in March of 2014 and principal development spanned nearly one year. 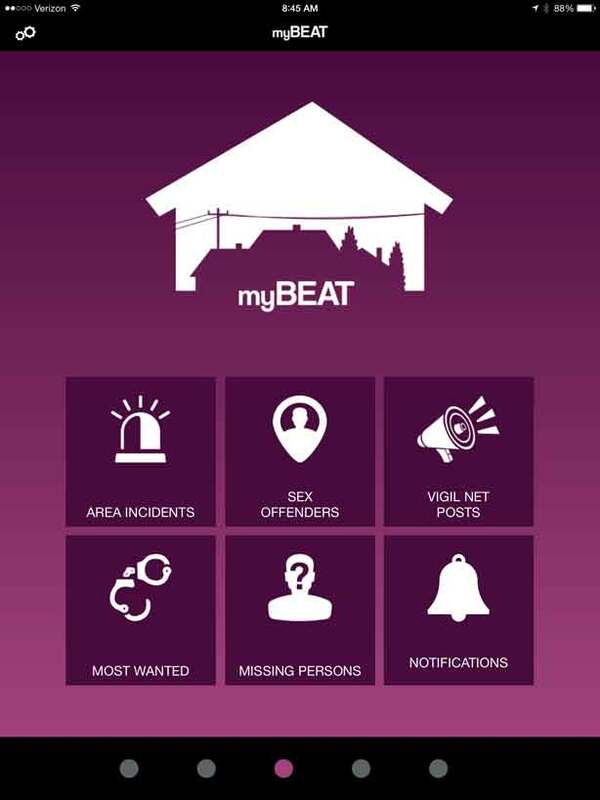 We hope that you find the app informative and useful. If you have suggestions, in the App, please visit the myLIFE > Submit Ideas section and drop us a line. We hope that you find the app informative and useful. If you have suggestions, please visit the myLIFE >Submit Ideas section and drop us a line.